Sasha is a International Dance Music Awards winner and four-time DJ Awards winner with a discography. He’s remixed the likes of Madonna, The Chemical Brothers and Hot Chip, whilst carving a new way since 2011 with his Last Night On Earth imprint. His last album, ‘Airdrawndagger’, released on Kinetic Records reached #18 on the UK Albums Chart and #5 Billboard Top Electronic Albums and his 'Involver' probably garnered a cult following. This year, Sasha will release his first artist album in 14 years and it will be the first Late Night Tales release of 2016. 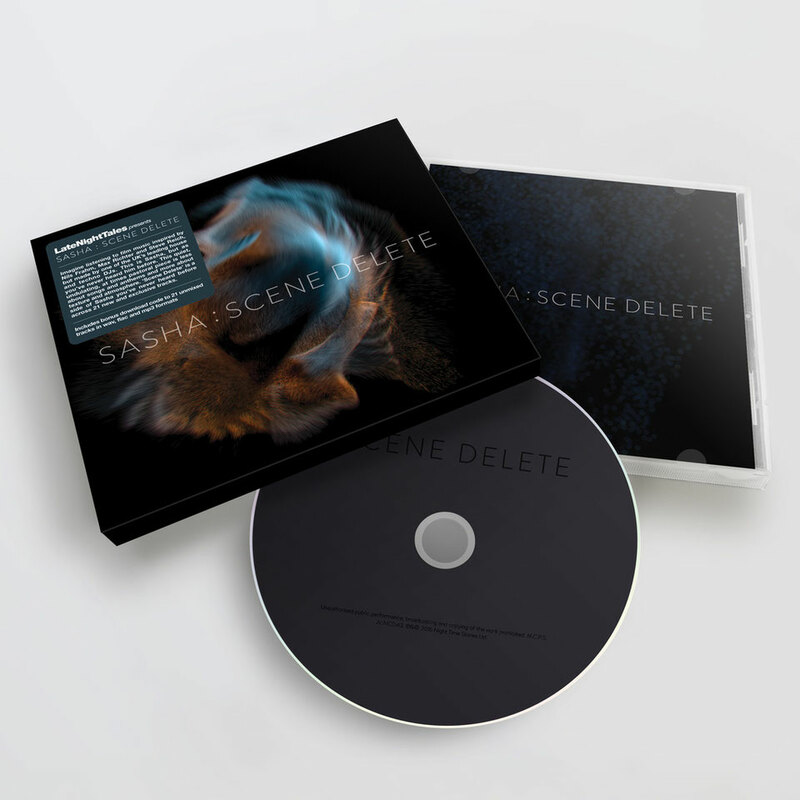 'Warewolf' which will appear on the UK veteran's ‘Scene Delete’ album, is the first single to be released and its gentle chord strums and languid melody still hold that Sasha induced euphoria. 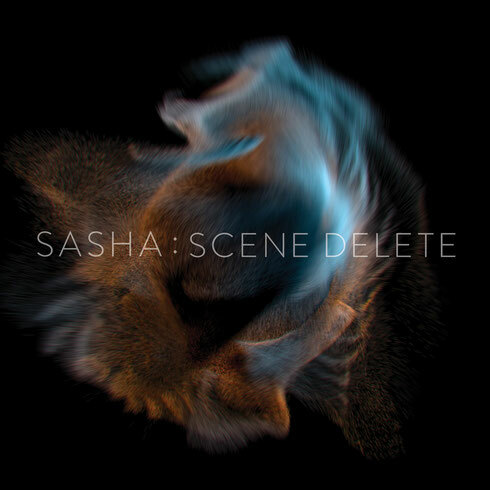 ‘Scene Delete’ is possibly a side of Sasha you’ve never heard before. Sasha: “I love post-minimalist modern classical, I love to listen to something completely different that’s quite hypnotic as well. It almost... purges the system. About three years ago, my collaborators David Gardner and ThermalBear and I wrote a song called ‘Bring On The Night’. I sent it to Ultraista and within a few days she sent it back with this amazing vocal on, with Nigel Goodrich playing keyboards. We tried to do club mixes but we just couldn’t get it right. So it sat there doing nothing. "Tracks like this kept building up, until finally last summer my frustration boiled over. We’d made so many tunes that I couldn’t remember the names of half of them: What was that thing with a bass sound and a string line? It drove me mental. At the same time as we were logging these tracks, I was listening to the Jon Hopkins’ Late Night Tales and I thought a lot of the music we’d been working on was in the same vibe. So I sent the music over to Late Night Tales and they really liked it. Hello there, I found your website by means of Google while looking for a related topic, your site got here up, it appears to be like good. I've bookmarked it in my google bookmarks. Hi there, just was alert to your weblog via Google, and located that it's truly informative. I am gonna be careful for brussels. I'll appreciate in case you proceed this in future. Lots of people will probably be benefited out of your writing. Cheers!